When you want fast, friendly service for your water systems, turn to Superwater. As a world-class water filtration and treatment provider, we're 100 percent committed to providing the best products and services for your home, office or business. Our selection of water filtration products and equipment make it easy to enjoy clean, fresh water whenever you need it. And with so many options, it's easy to find the perfect items to suit your needs. 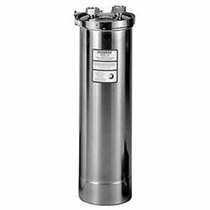 Our superior water systems are sourced from a selection of the top brand names in the industry. 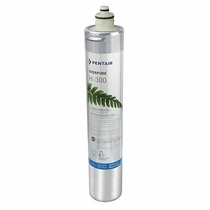 We're well-known as a leading supplier of Pentek, Pentiar, and Everpure Home, and Commercial Grade water filter systems, including the popular Everpure H-300. 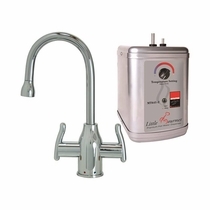 This brand offers some of the best water systems and filtration cartridges currently on the market along with others like Brondell, Global, Bluline, Mountain and Pura. 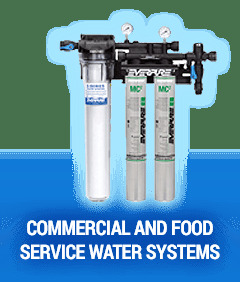 Meanwhile, our commercial customers have their choice of water filters and accessories from trusted names like Pentair, Hydrotech and Hoshizaki. 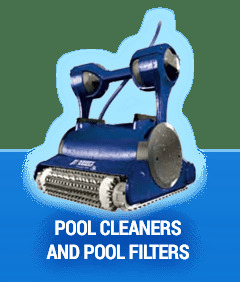 To find the perfect water treatment systems for your needs, you can simply shop by brand to get products from the names you trust. If you're not sure which brand you need, you can always shop by category. This makes it easy to see which products are intended for residential use and which are better suited for commercial or food service applications. In addition, this option allows you to find all the items in each product category. 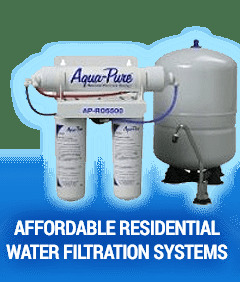 A Pentek water filters comparison with the filters available from Everpure is made easy when you're able to see our full selection of filter products. 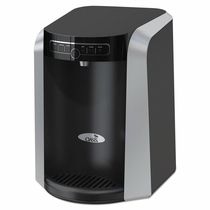 Other products that have been conveniently categorized for faster shopping include water coolers, drinking fountains, shower filters, reverse osmosis systems, UV systems, faucets, coffee filters and more. At Superwater, all of our services are designed to simplify the process of choosing, installing and using a water filtration system. First, we'll be there to help you decide which products you need. As experts in our field, we know how to get you the best deal while still ensuring that your filtered water needs are met. Our staff members are available to assist you with questions about any of our products. Once you've selected and ordered the water treatment products you need, we'll start processing your order ASAP. Most in-stock orders usually ship within 24 hours. Our ultra-fast shipping makes sure you can start using your products quickly. And if you're located near our Boca Raton, Florida facility, we also offer local pickup for those who prefer it. When it comes to installation, our local experts are on hand to ensure your water treatment systems are set up right the first time. If you're receiving your shipment via long-distance delivery, we're available during business hours to answer any of your installation questions. 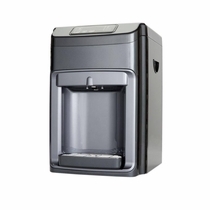 Whether you've been buying water treatment products for years or you're searching for your very first home water filter, Superwater is here to help. 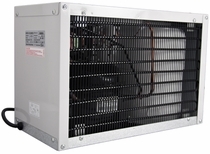 You can find other companies that also offer products to meet your needs. 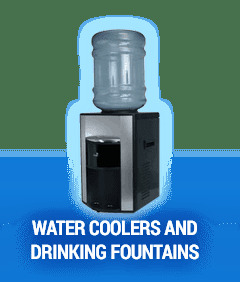 But at Superwater, we offer a unique combination of a huge product selection, top-notch service, ultra-fast shipping and competitive prices. We stand behind every one of our products as well, so if you're not 100 percent satisfied with your purchase for any reason, we'll make sure you get your money back. Our top priority is customer satisfaction, which is why we've been able to maintain hundreds of loyal client accounts over the years. 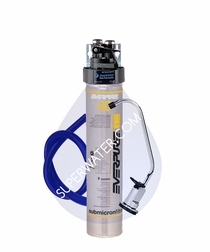 See what makes Superwater the best place for water treatment systems by placing an order or giving us a call today.